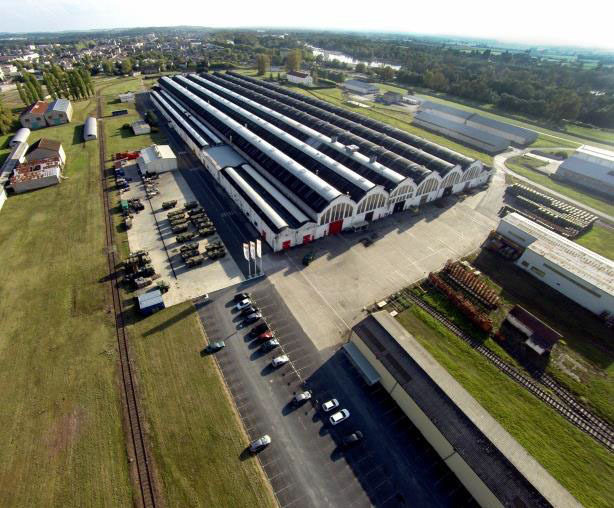 Ten years after the signature, on 6 October 2016, of a new type of industrial partnership between the Defense Ministry and a private manufacturer, RTD (Renault Trucks Defense) took over the entire Fourchambault facility to accommodate the logistics of the Scorpion programme. The purpose of the partnership was to transfer a production unit devoted to the maintenance of VAB armored personnel carriers to the 15th BSMAT vehicle support base. Smooth economic and social transition was guaranteed by a well-run partnership between the local municipalities, government departments and RTD. Since December 2014, Fourchambault has been entirely administered by RTD which had large-scale improvements carried out in order to provide the spare parts and vehicle components logistics for the Scorpion Programme. The staff increased from 10 people in 2005 to over 250 in 2017. The site has proved to be an important source of local employment.